Smoking meat makes it moist and flavorful. Using a smoker to prepare meat such as ribs, brisket and pork is a popular way of imparting a delicious, smoky flavor, while keeping it tender and juicy. To successfully smoke meat, it's important to ensure you prepare the meat properly, including handling it safely and cooking it to the correct temperature. 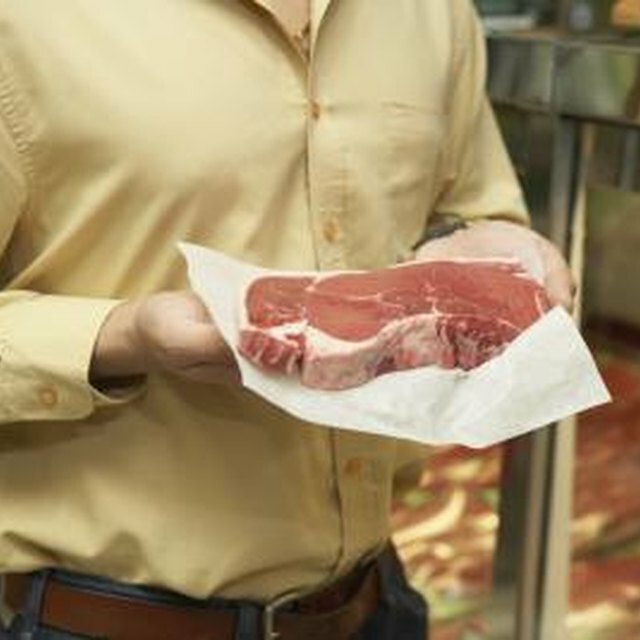 Thaw meat in the refrigerator, instead of at room temperature, to prevent the growth of potentially dangerous bacteria. Prevent contamination from raw meat by washing your hands and any surfaces touched by the meat thoroughly after preparation. Do not re-use any plates, bowls or plastic bags that were used for raw meat storage for serving or storage of cooked meat. Always use a smoker that has been made and approved for smoking food. Items such as oil drums, aluminum cans and/or cylinders may have chemical residue in them, making them dangerous for cooking food. 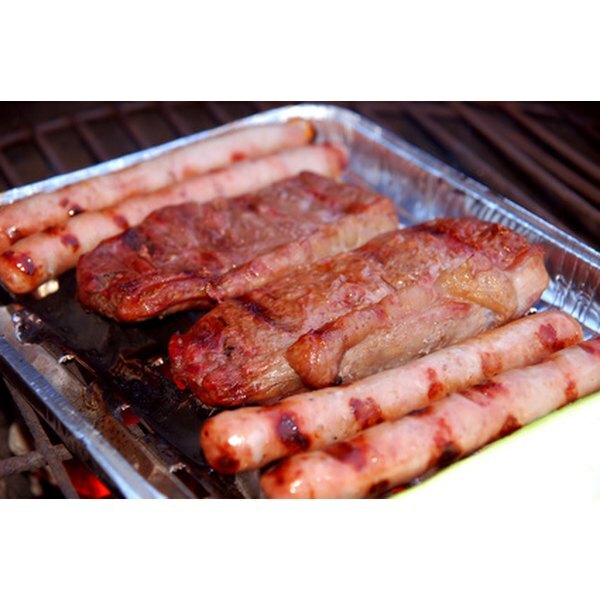 Meat and poultry must be refrigerated within two hours of smoking. Cut meat and poultry into smaller portions to ensure it cools evenly and quickly. If the meat isn't eaten within four days, freeze it for future consumption. Danielle Freeman is a certified human-resources professional with experience in both the private and public sectors. She has created technical manuals, training documents, corporate handbooks, policy/procedure manuals, memos, advisory notes and advertisements, among other materials.